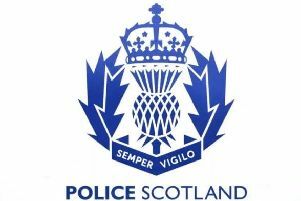 Police are seeking witnesses following a break-in to a house in the Cammachmore area. 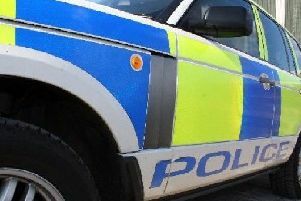 Tools and machinery valued at more than £2000 were stolen. The theft took place between 9pm and 11.30pm on Friday, September 14. Inquiry officer PC John Walker said: “We are appealing to anyone who would have been in the area around that time and may have seen anything suspicious to contact us using the reference number CF0227100918.